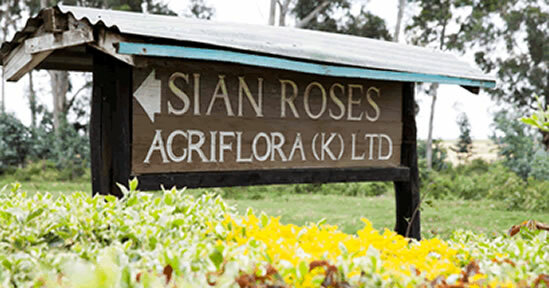 Agriflora Kenya Ltd is one of the Sian Roses farms and is situated in Njoro, 20km west of Nakuru town at an altitude of 2,150m above the sea level. 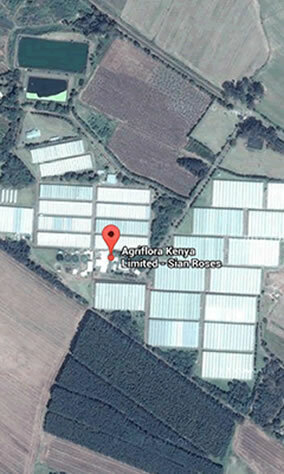 The farm was established in 1995 and has consistently been growing and exporting roses. 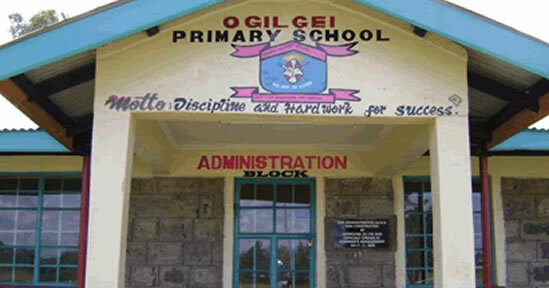 School Projects: Ogilgei primary School - In 2009 Sian Roses constructed an administration block for the teaching staff and a store while in 2010 renovated two classrooms to improve the students learning conditions. 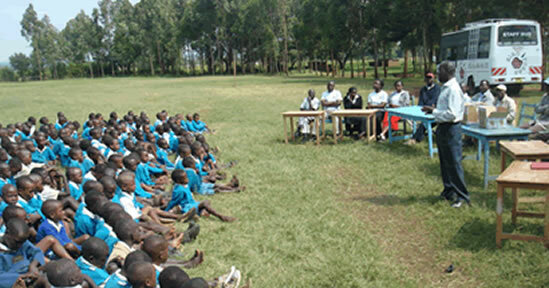 Mr. John Kiplagat, Assistant Accountant motivating pupils of a neighbouring school. 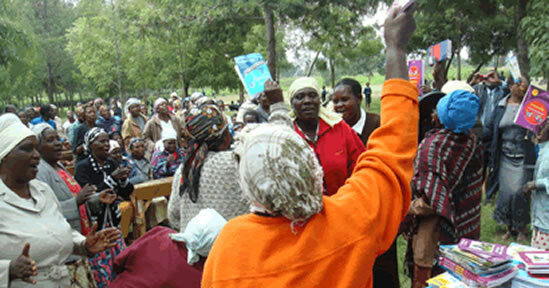 Parents celebrating after receiving donations of learning materials from Agriflora Kenya Ltd.
Sian Roses is commited to empowering Schools close to the three-farms. 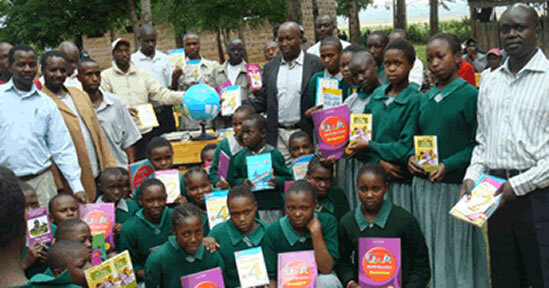 We work very closely with PTA and School Boards in development projects. 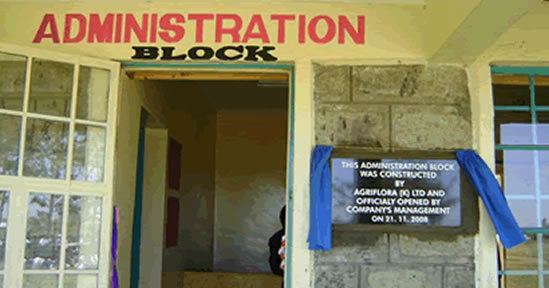 Part of our CSR projects in Nakuru County. We are proud to host a fully-fledged tissue culture laboratory that produces tissue culture plants.